On March 5, 1970, a man walked up to the front desk of a Los Angeles police station. He identified himself as Mack Ray Edwards, then handed the surprised duty officer a loaded handgun. “I have a guilt complex,” he announced, before admitting that he was responsible for the kidnapping of three young girls that had occurred the previous day. Two of the girls had subsequently escaped but the third was still missing. She was recovered safely after Edwards directed police officers to an area of the Angeles National Forest where she was being held. But Edwards was not yet done confessing. He admitted to six previous murderers of children. 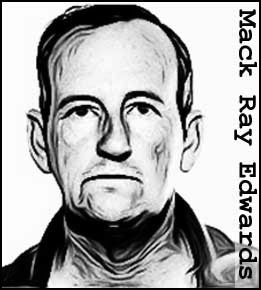 Edwards told authorities that he murdered Stella Nolan, 8, in 1953, and committed a double homicide in 1956, killing of Don Baker, 13, and Brenda Howell, 11. Thereafter he restrained his murderous impulses for over a decade, emerging again in November 1968 to kill 16-year-old Gary Rochet. Three weeks later, he struck again, taking the life of another 16-year-old Roger Madison. His final victim was 13-year-old Donald Todd, killed on May 16, 1969. Although, detectives were initially skeptical of Edwards’ claims, he provided proof by leading them to the skeletal remains of Stella Nolan. The 8-year-old had been shot in the head. Edwards also explained what he’d done with his later victims. He’d been working as a heavy equipment operator for Caltrans at the time and had buried them under a section of the Ventura Freeway. The authorities declined to tear up the road to verify his claim. At his trial, Edwards pleaded guilty to three counts of murder and asked to be executed. He got his wish, but he was not prepared to wait around for his date with the executioner. On October 30, 1971, he hanged himself in his cell. He remains the prime suspect in at least four other child murders. 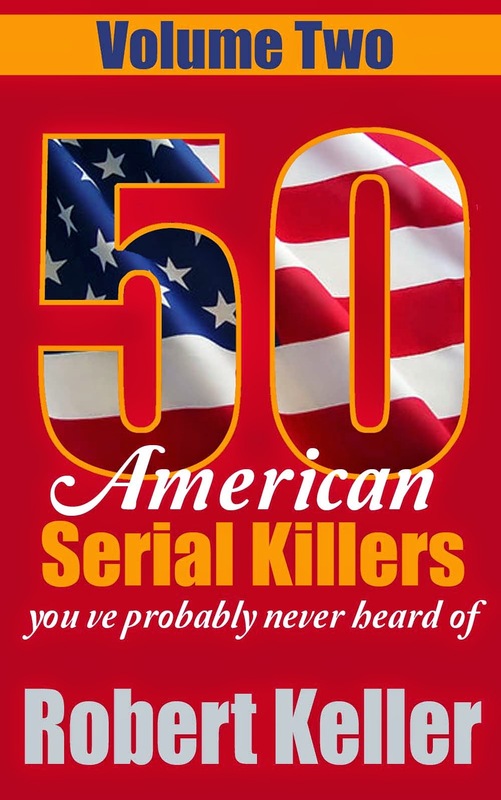 Read the horrific story of Mack Ray Edwards, plus 49 more serial killer cases in 50 American Serial Killers You’ve Never Heard Of Volume 2. Available now on Amazon.